The cerebral workout plan was created in the 1980s by Doctor James Hardt, a physicist and psychologist. Dr. Hardt’s company, called the Biocybernaut Institute, is centered around neurofeedback, a form of therapy that uses information about the brain’s electrical patterns to teach people about how their minds work. The idea is that people can learn to control their brain activity in specific ways — from increasing focus or creativity to decreasing the symptoms of anxiety, depression, or even ADHD. 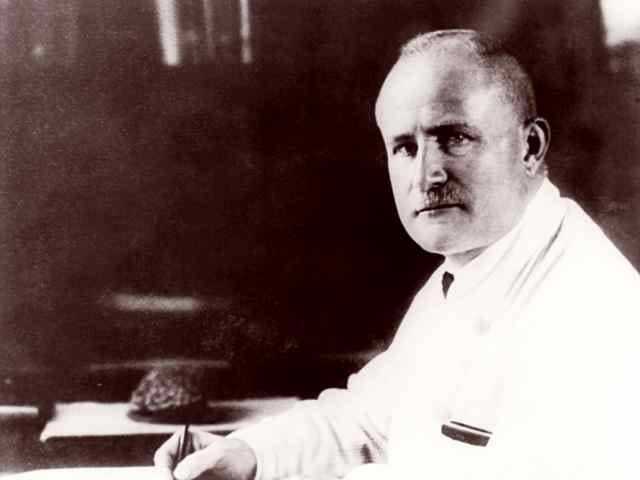 The first person to measure the brain’s electricity was Austrian psychiatrist Hans Berger, who reported a technique for “recording the electrical activity of the human brain from the surface of the head” in 1924. It was the world’s first electroencephalogram, or EEG. Today, we know that most of the electrical activity from the scalp falls in a range of roughly 1 to 20 Hertz (Hz). Neuroscientists typically divide this activity into 4 specific ranges, or bands. Each level corresponds to a specific type of alertness — at the lowest, called delta, you’re literally asleep; at the highest, called beta, you’re focused and attentive. 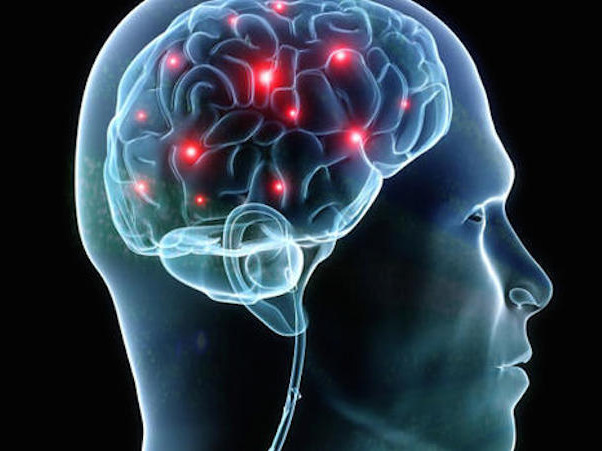 Neurofeedback operates on the principle that you can become aware of when your brain is in which state — or band of activity — and then consciously shift from one to another. If you can’t focus and your brain is showing lots of theta activity, the idea goes, you need to shift up into an alpha state. If you’re anxious and angry all the time and your brain is trapped in beta, you want to shift down into alpha. Scientific research on neurofeedback doesn’t support the vast majority of these claims.